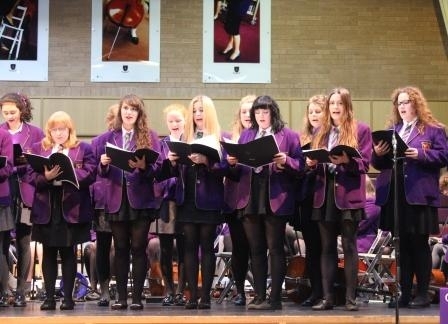 A touch of spring came to the Croston Theatre last night for the annual Spring Concert. 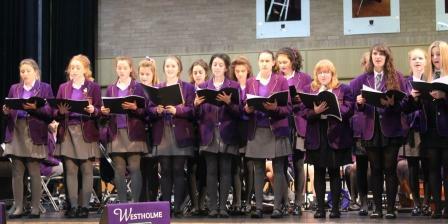 Our budding musicians from all musical groups performed on stage to an amazed audience of friends, parents, staff and governors. 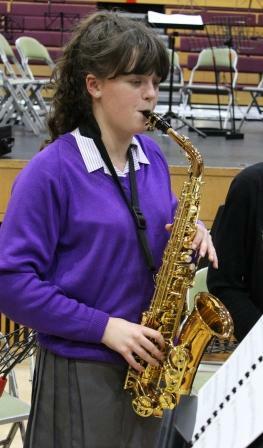 The evening showcased music from all genres, age ranges and musical abilities. 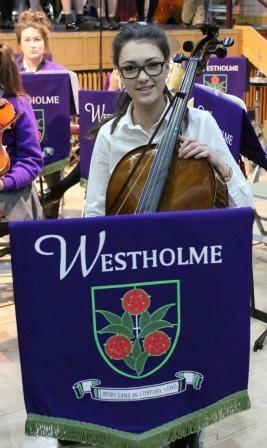 A fantastic evening of musical talent!